A Perfect location for light Industial uses. 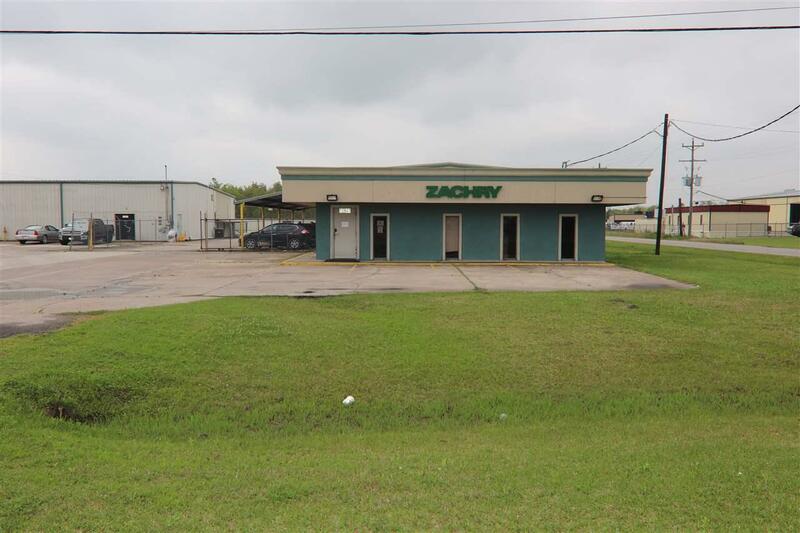 Just outside the city limits of Beaumont, this property has no zoning restrictions, and no city of Beaumont taxes.Yet it remains convenient to I-10 And the City of Beaumont. Listing provided courtesy of Reagan Hanna of Double H Property Management, Llc - 0516066.